The Nikon D7000 has a magnesium alloy body for greater durability and two rubber grips for improved handling. 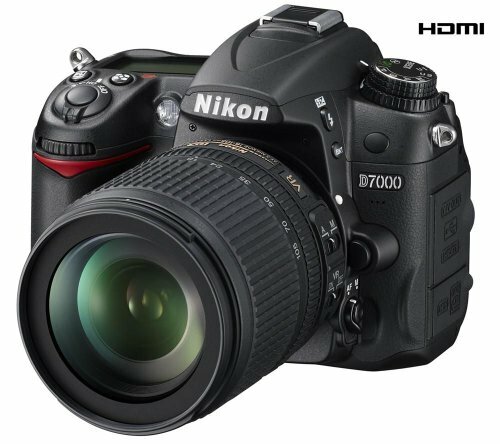 In addition to its 16.2-megapixel CMOS sensor, the D-7000 boasts an Expeed 2 processor and ISO 25,600 sensitivity to deliver stunning pictures, even in low lighting. The AF system with 39 points helps you track your subjects, enabling you to keep them within the frame at all times. The Nikon D 7000’s Full HD movie mode lets you record top-quality videos with stereo sound, which you can later enjoy on a big screen through the HDMi socket. 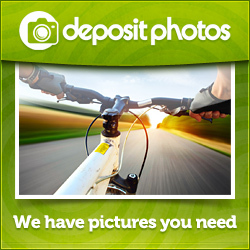 Get snapping with the Nikon D7000! Menus available in the following languages: English, French, German, Dutch, Italian, Spanish, Swedish, Chinese (simple and traditional), Japanese and KoreanSupplied with AF-S DX 18-105 mm VR stabilised len.